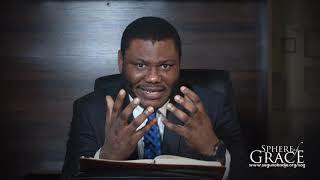 God did create man after His image and likeness. 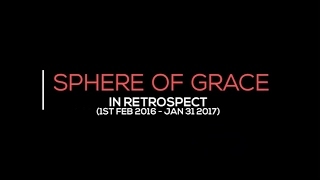 You are an out flow of His glory and grace. 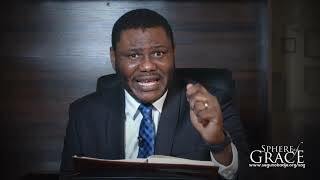 You need to see yourself the way God sees you. 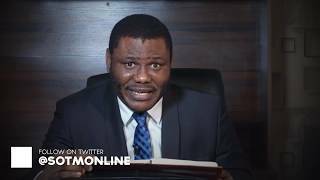 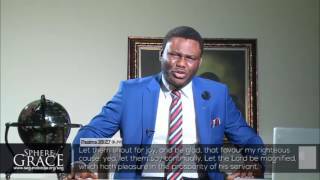 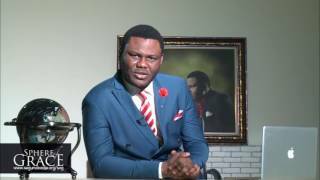 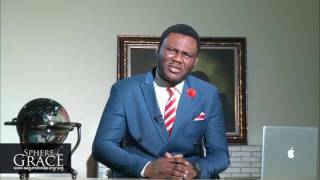 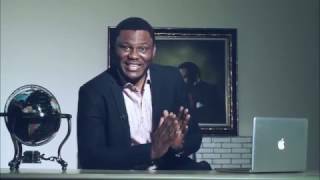 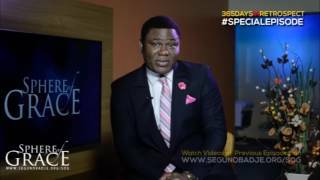 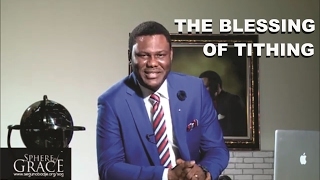 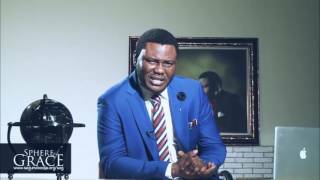 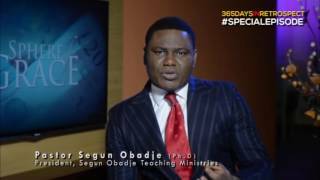 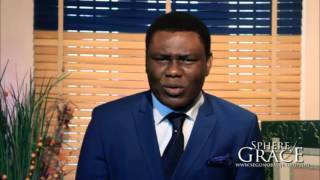 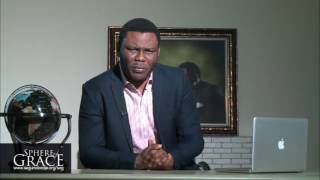 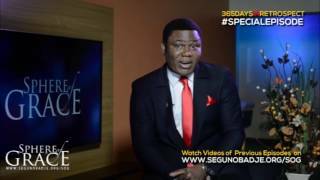 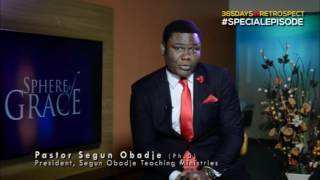 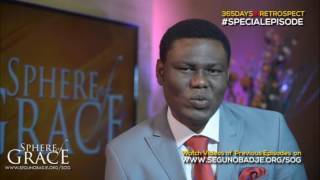 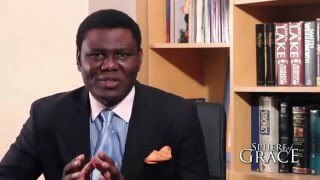 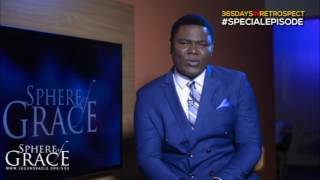 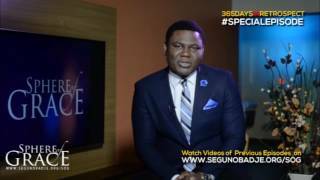 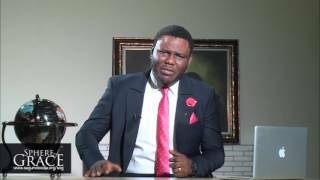 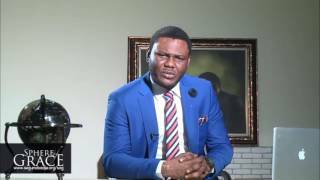 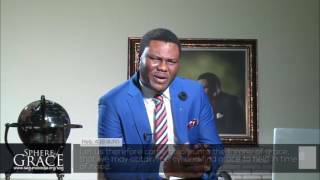 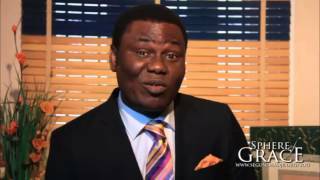 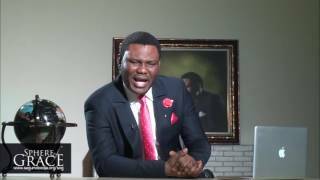 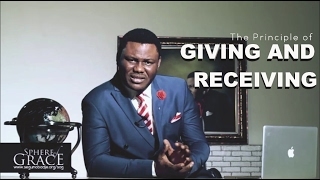 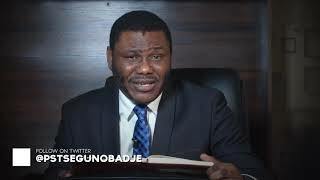 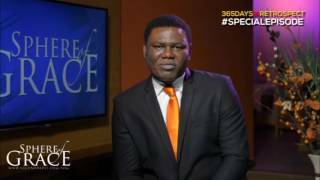 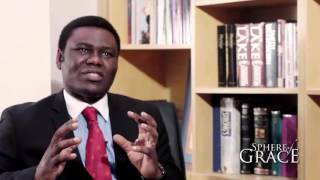 Watch as Pastor Segun Obadje expounds more on who you are.